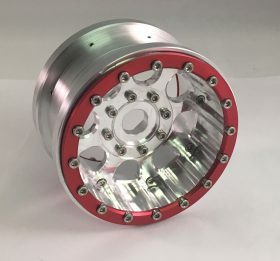 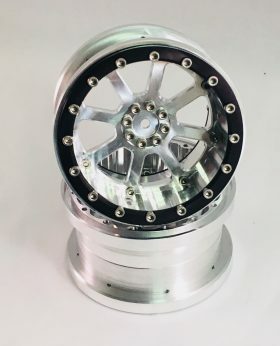 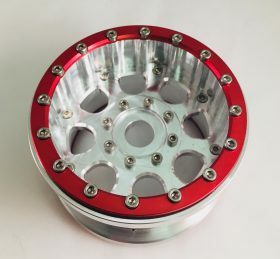 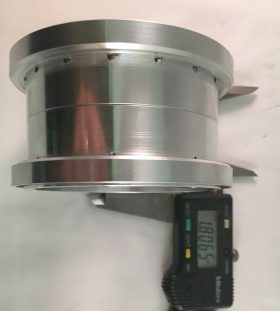 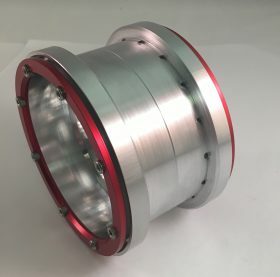 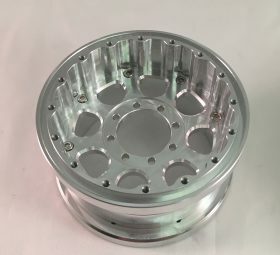 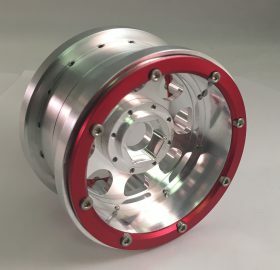 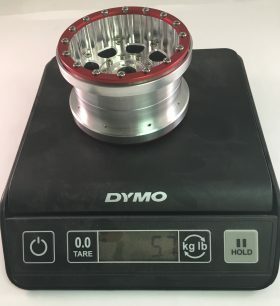 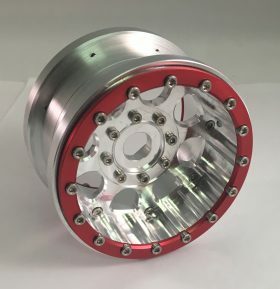 Like the previous 2.8 design extra consideration has been taken to keep the inner wheel well diameter as large as possible and still maintain a bead lock style of wheel. 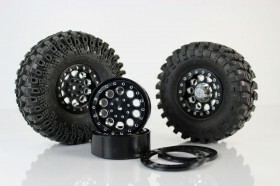 This will provide more clearance for steering linkage clearance when used on 2.8 applications. 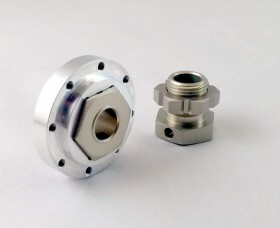 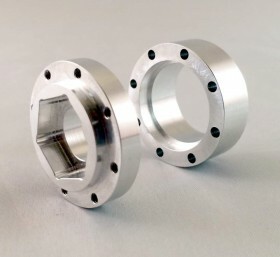 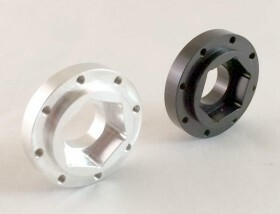 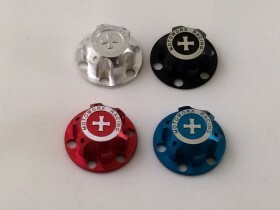 Also now the ability to use Motoworx Racing’s 17mm removable hex hubs offer the ability to adjust offset using the 17mm hex hub spacers available in .250″ increments. 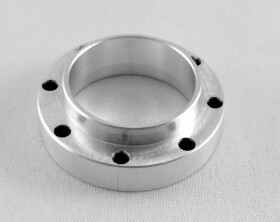 Please be aware that you will need to order the outer 16 hole rings (or 8 hole rings) seperately in the rings section of the website. 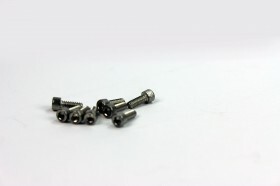 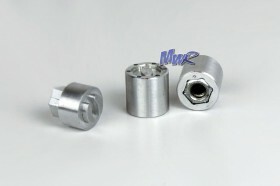 Be the first to review “2.8 XD 17MM HEX MOUNT” Click here to cancel reply.